BN check, pls https://osu.ppy.sh/beatmapsets/924876#osu/1931997 Tnank you! Hello! BN check, pls https://osu.ppy.sh/beatmapsets/924876#osu/1931997 Thank you very much! Hello there! 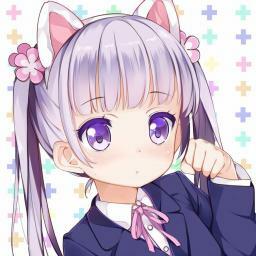 NM, please https://osu.ppy.sh/beatmapsets/924876#osu/1931997 Thx! Hello. NM, pls https://osu.ppy.sh/beatmapsets/924876#osu/1931997 Thanks! Hi. NM, please https://osu.ppy.sh/beatmapsets/924876#osu/1931997 Thank you! Hello. NM, please https://osu.ppy.sh/beatmapsets/924876#osu/1931997 Thank you! Hi. NM, pls https://osu.ppy.sh/beatmapsets/924876#osu/1931997 Thank you! hello. NM pls https://osu.ppy.sh/beatmapsets/924876#osu/1931997 Thank you!